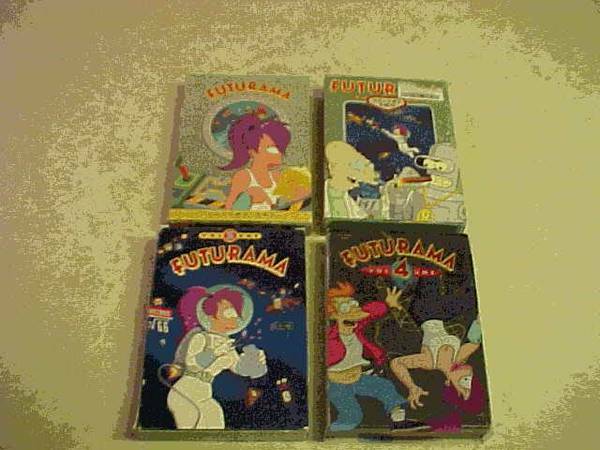 **** PLEASE CALL AS I DON'T RESPOND TO TEXT/EMAIL **** OFFERED HERE ARE ALL 4 SEASONS OF FUTURAMA DVDs COMPLETE WITH JACKET COVERS. CALL SAM 33O,8O7,5877,BEFORE 1OPM. NEAR THE TALLMADGE CIRCLE MCDONALDS. CHECK OUT MORE ADS BY USER LINK TO THE RIGHT. 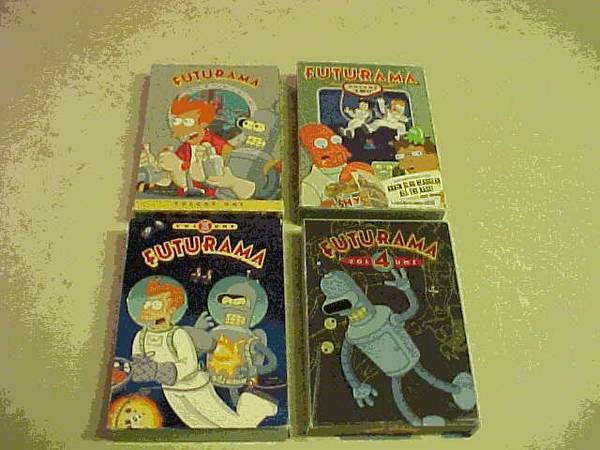 POSTING WILL BE REMOVED ONCE SOLD.